One of the great things about warmer weather is the ability to go on nature walks. Of course, it also means that you can see all kinds of birds on those walks. 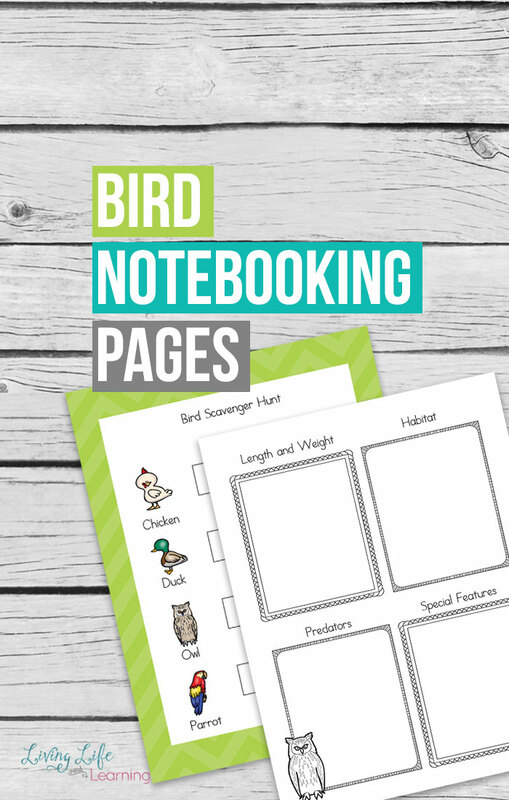 Your children will love learning about the birds that they discover with these bird notebooking pages. 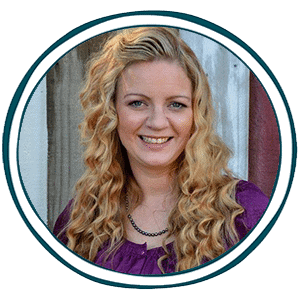 Head over to Living Life and Learning to receive your free Bird Notebooking Pages!